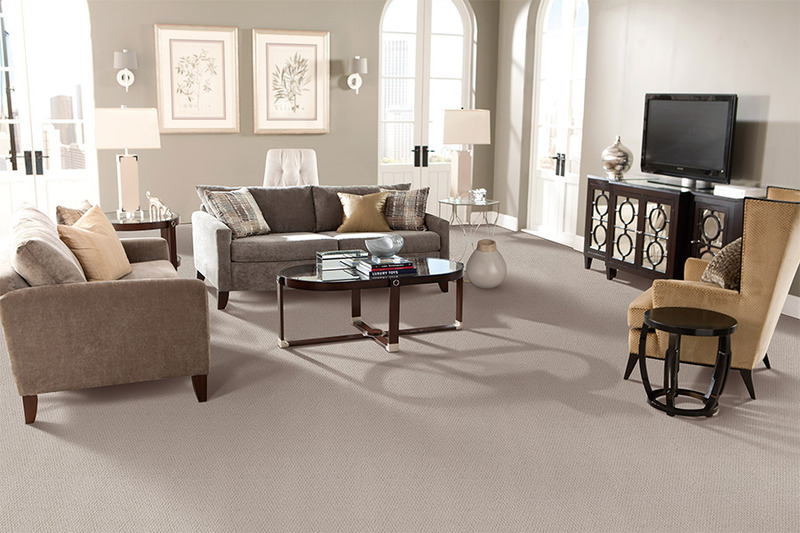 Choosing carpet for your home just feels right. 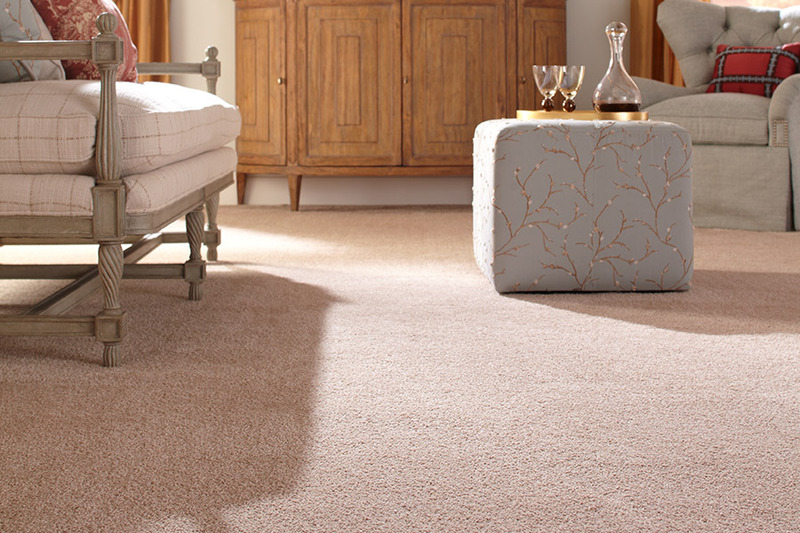 It’s warm and soft underfoot, it’s great for children to play on and it’s not too hard on the budget. With all of these things going for it, it’s hard to just dismiss it as a possible covering for your own floors. 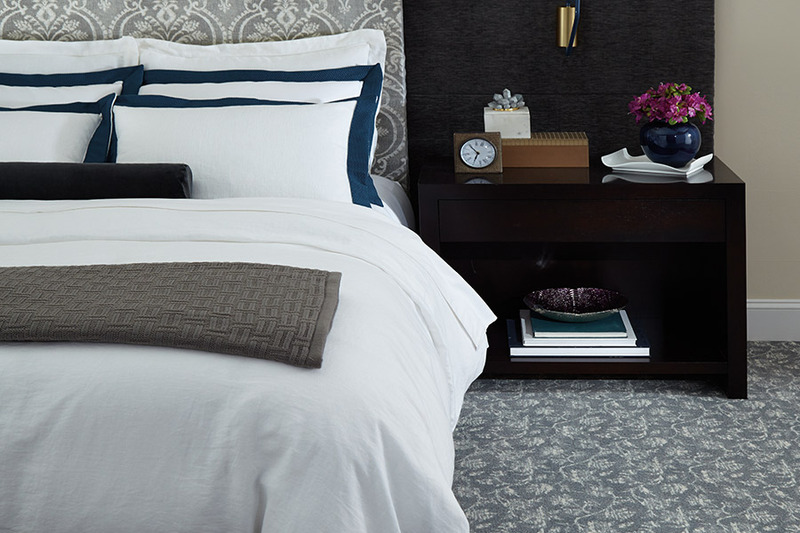 It’s a great choice for just about any home, but knowing a few things about the fibre and build of this particular flooring really helps you to be better able to make a decision. At Absolutely Floored, customer satisfaction is our #1 priority. We know that flooring is nothing to take lightly, and we’re willing to help you every step of the way. We proudly serve the areas of Port Coquitlam, Coquitlam, Port Moody, Maple Ridge and Burnaby, with a showroom located in Port Coquitlam, B.C.You are welcome to stop by at your convenience to speak with a flooring professional and see our full line of flooring. 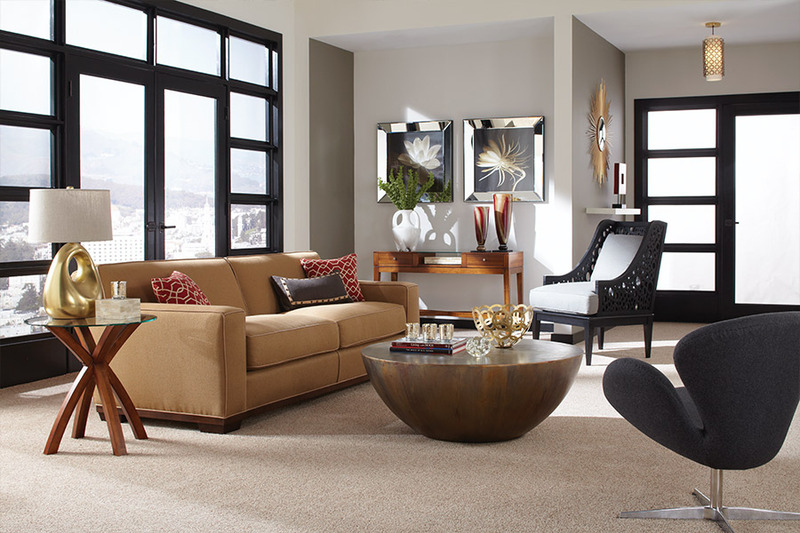 There are a few things you’ll want to do before you head off to the flooring showroom. Of course, some homeowners come to simply browse and get an idea of what is available. However, when you come equipped with a few facts, it’s possible to narrow your search down quickly. For instance, you want to keep in mind which rooms you want to re-floor, and how much traffic they get on a regular basis. This goes a long way in determining the life span of the flooring, as materials that aren’t built for heavy traffic will wear out much quicker if subjected to it. You’ll also want to think about the possibility for stains and spills, as this might dictate the need for extra protection against these things. 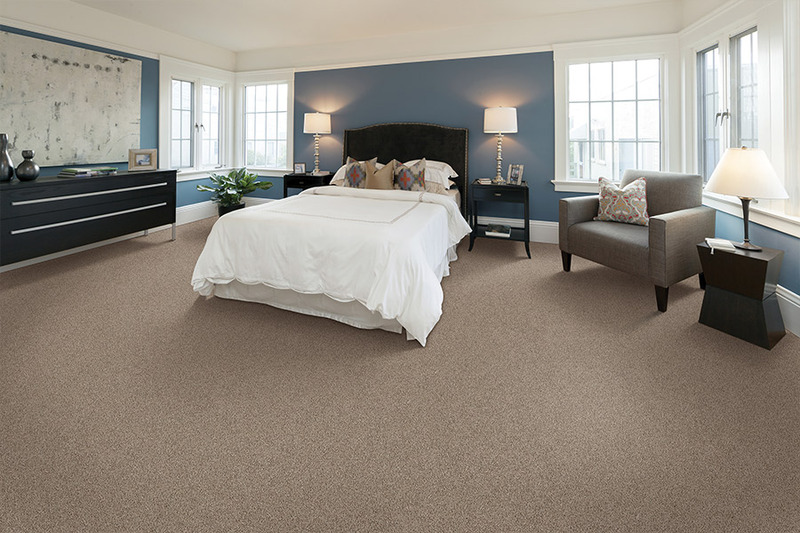 A rough measurement of the area you’re looking to carpet is a great idea as well. 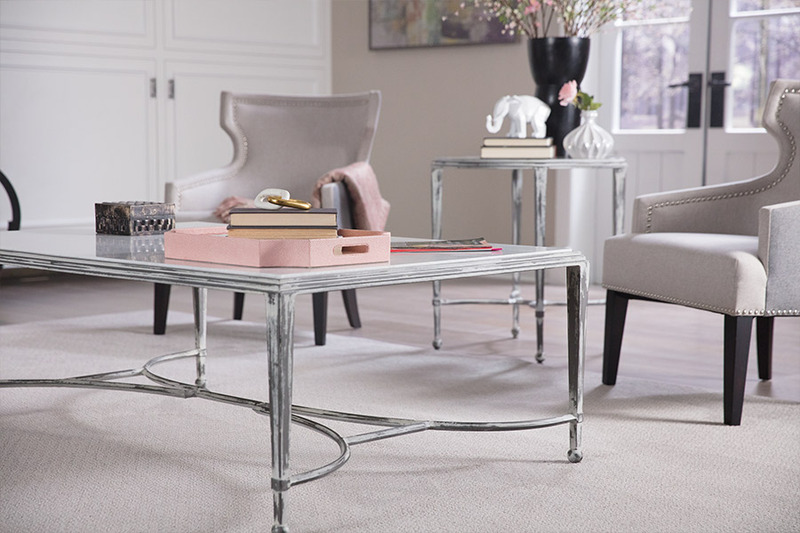 This will help your flooring professional to be better able to determine square footage and therefore, better able to quote a price for flooring. Be sure to let us know up front if there are any areas that are oddly measured, so that we can help determine how that will affect the flooring. 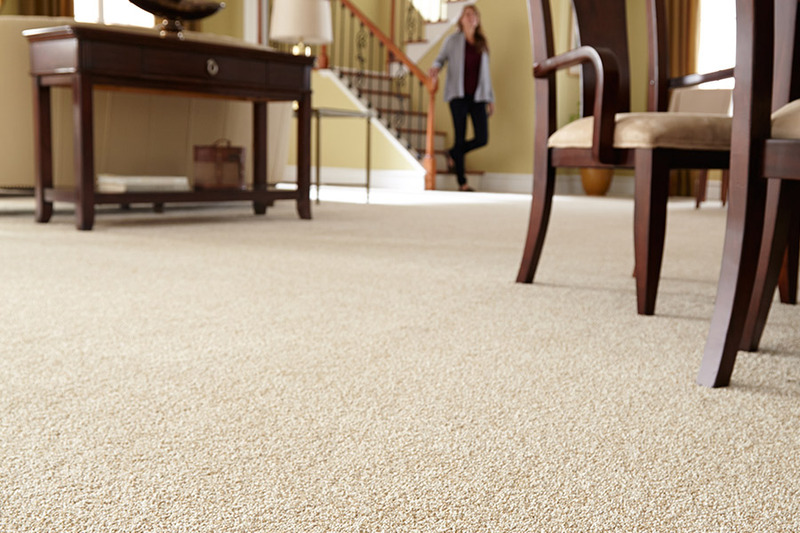 In making the decision to choose carpet as your flooring of choice, you’ll also want to invest in a good vacuum cleaner, if you don’t already have one. Regular cleaning is essential to the lifespan of this flooring, and our flooring professionals can help direct you to one that is perfect for your new floors.